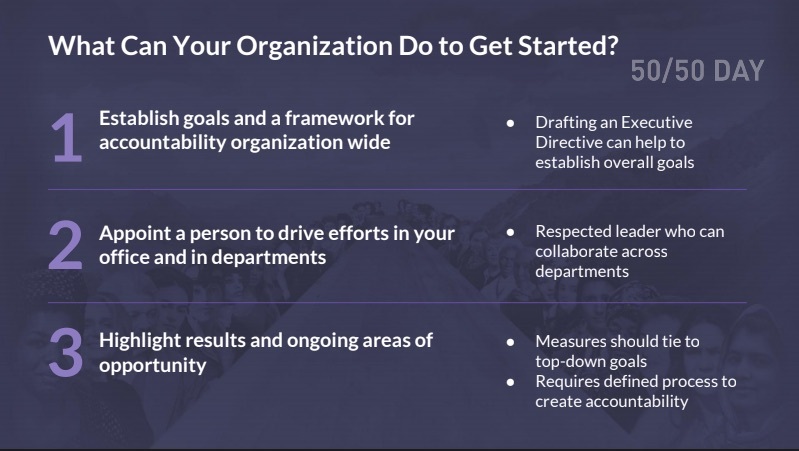 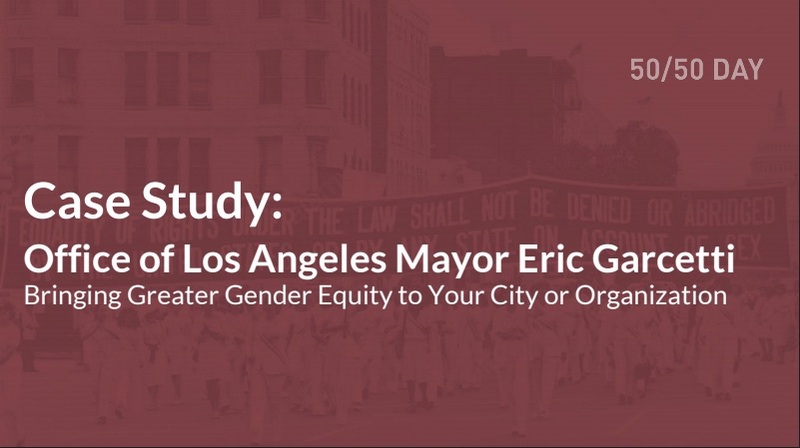 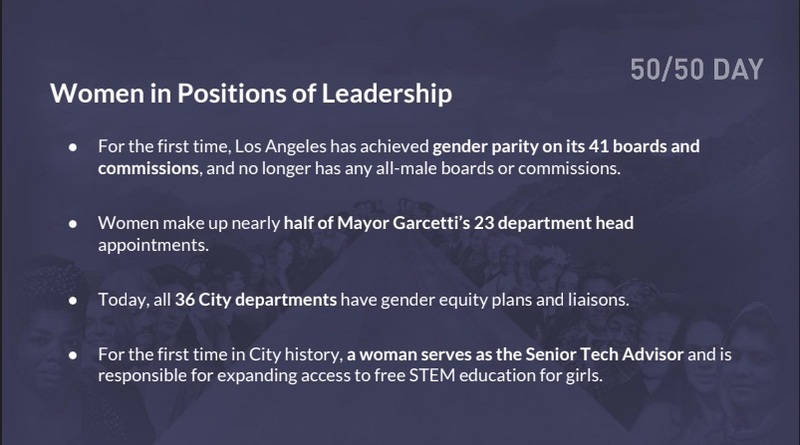 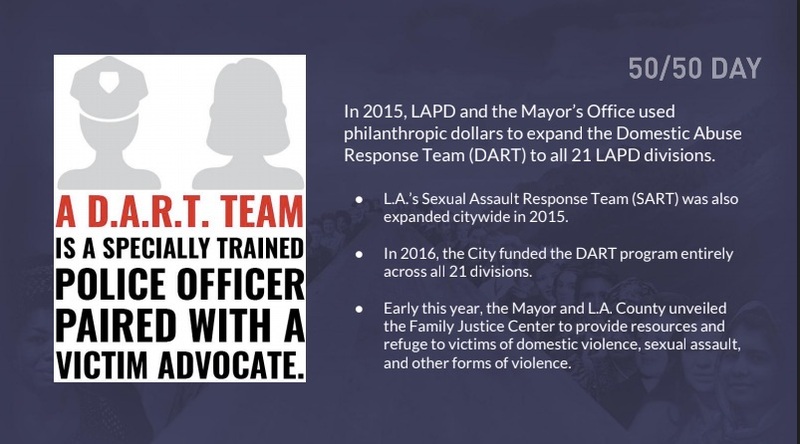 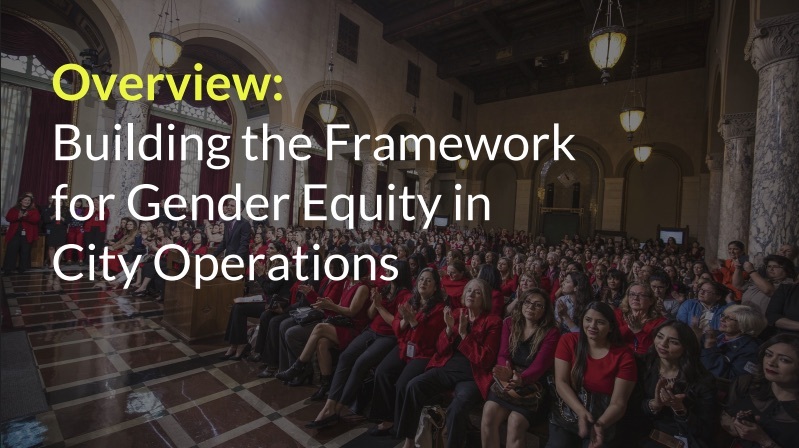 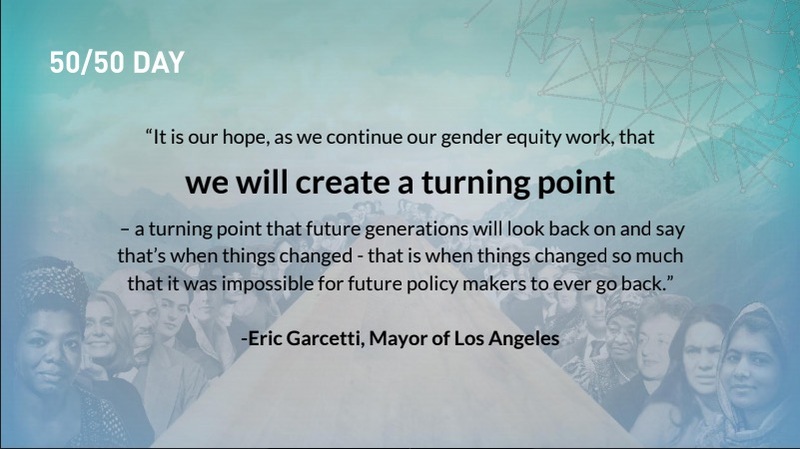 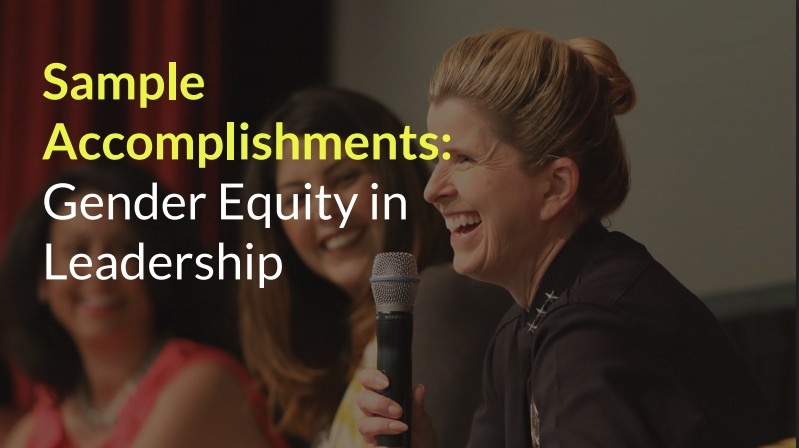 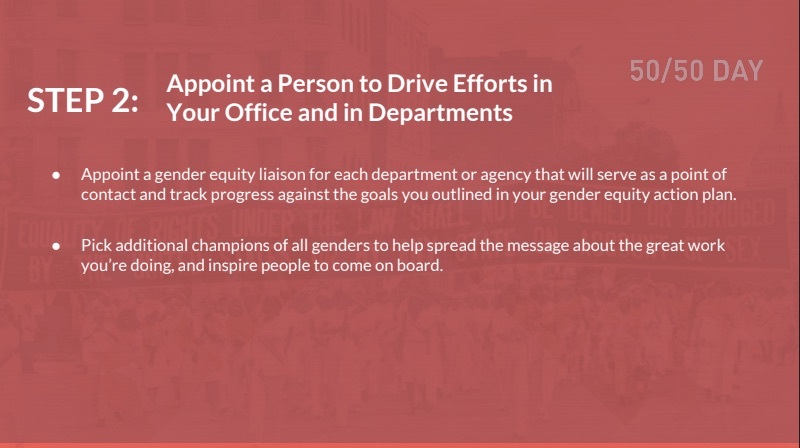 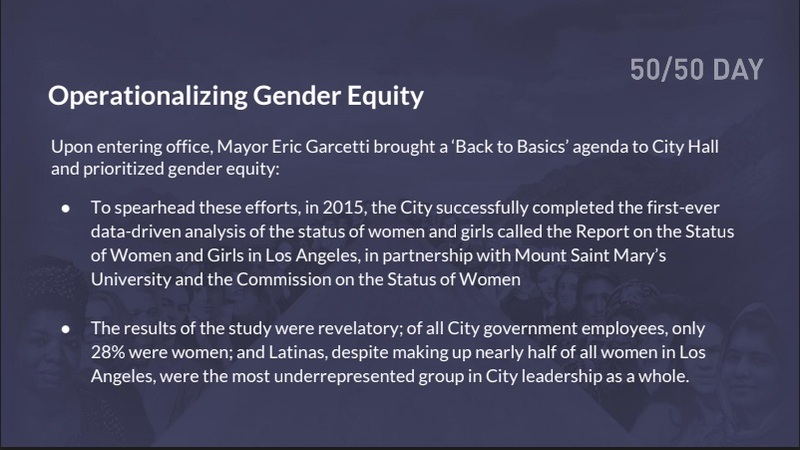 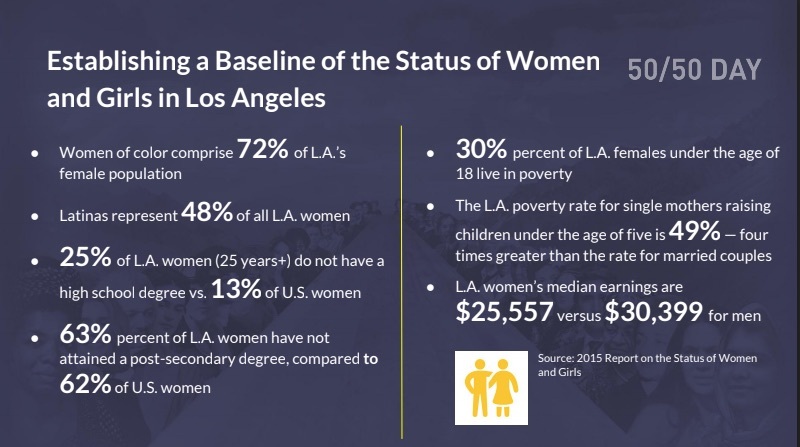 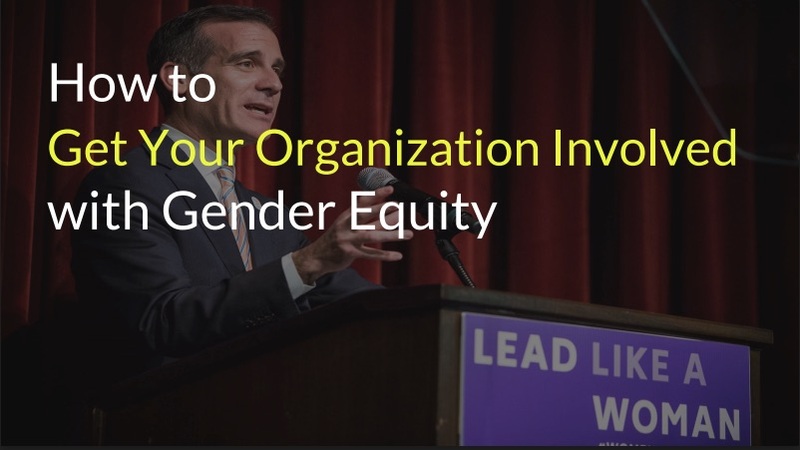 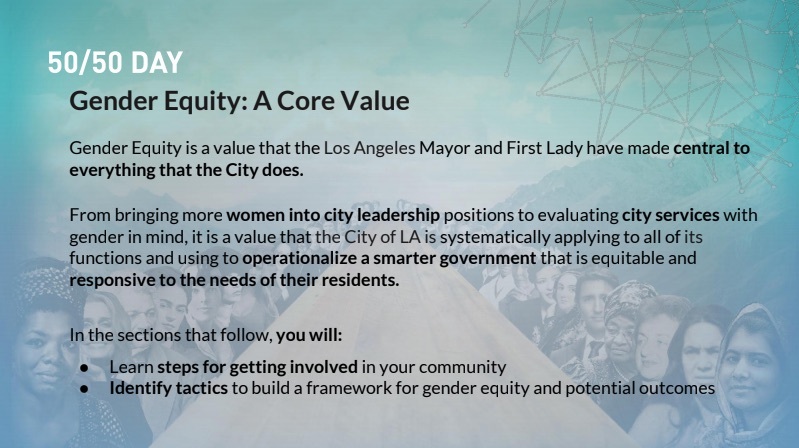 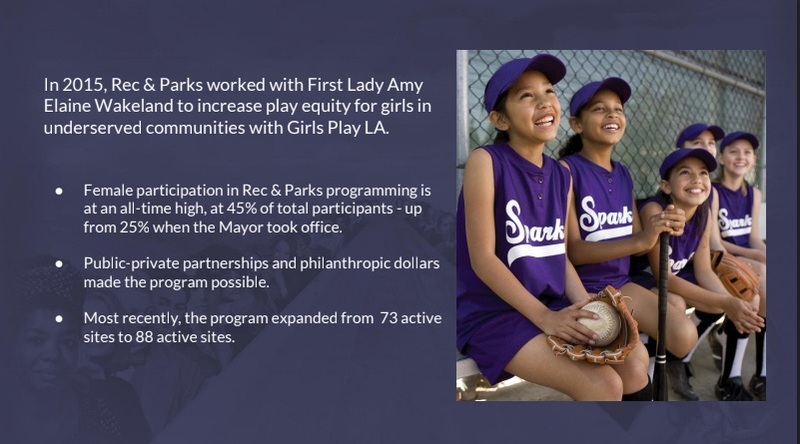 Co-Founder of 50/50 Day Julie Hermelin and the Office of Los Angeles Mayor Eric Garcetti have partnered to create this fantastic toolkit that offers a step by step guide to bringing greater equity to your city government or organization. 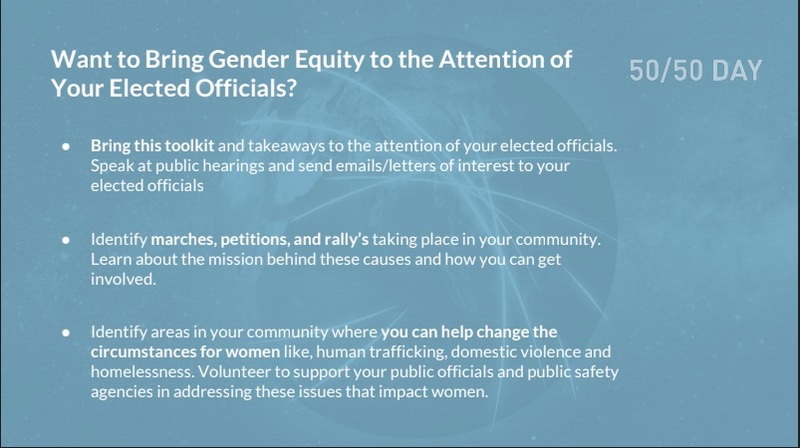 This toolkit was unveiled as part of 50/50 Day 2018, and is a resource provided as part of the WhyIPledge5050.org Action Pledge Tool. 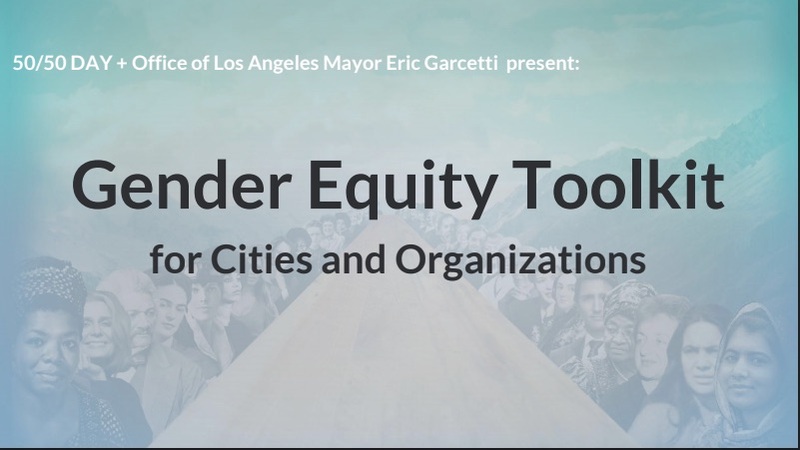 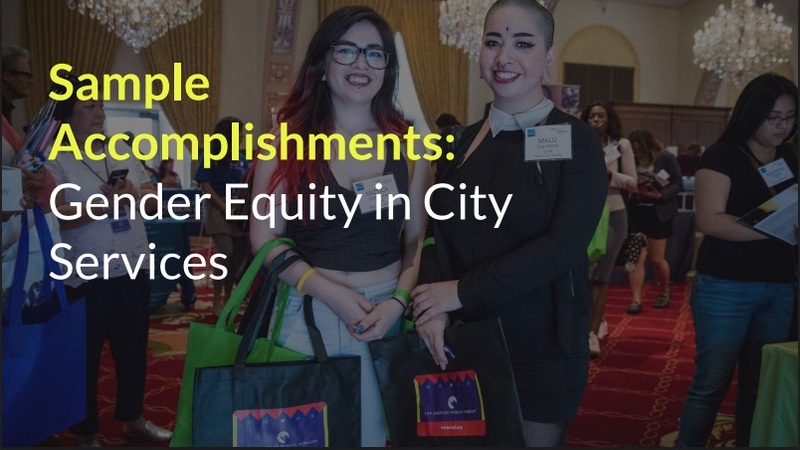 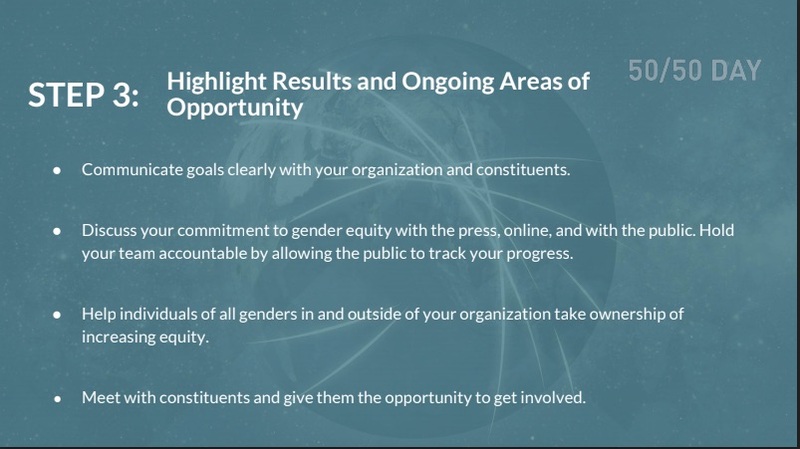 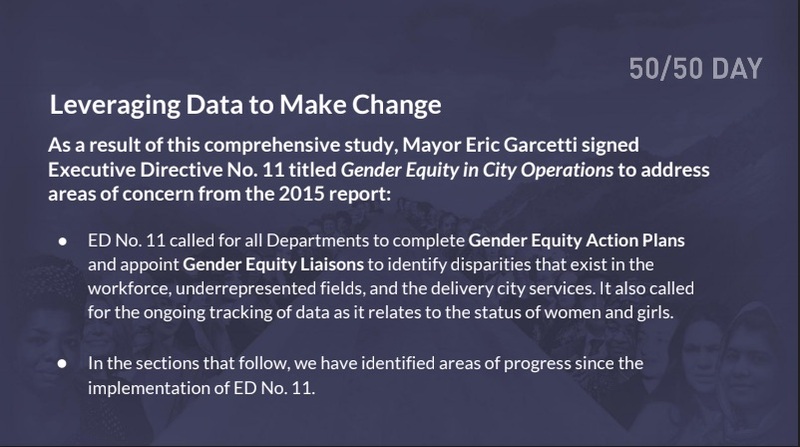 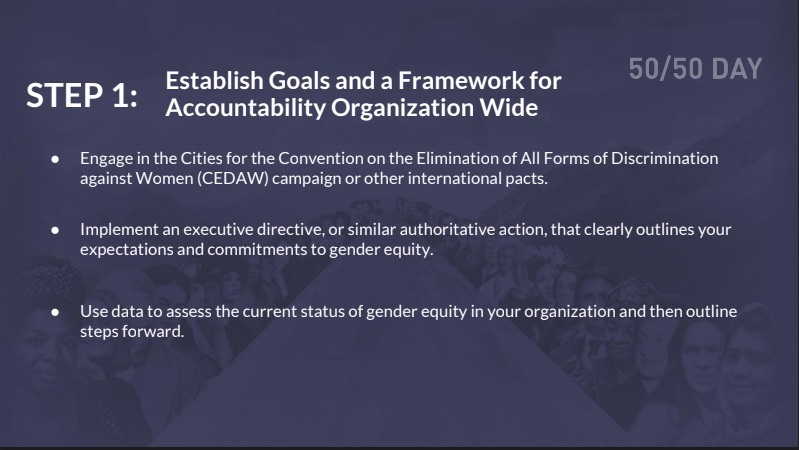 Download the Gender Equity Toolkit for Cities and Organizations for free here.